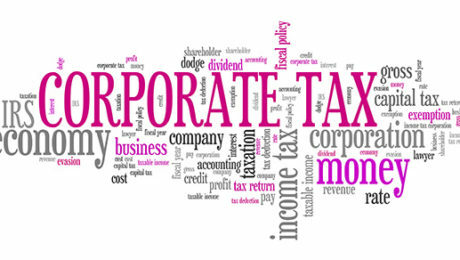 Do you have questions about C corporation tax issues post-TCJA? Contact us at 205-345-9898. Covenant Consulting Group LLC (CCG) was founded in 2007 when our partners decided that clients deserved a holistic approach to better service and attention. CCG takes the best parts of a consulting firm and combines them with the best parts of a traditional CPA firm. Copyright © 2018 Covenant CPA LLC. All rights reserved.